Maggie Martin thinks her mom is strong. Her mom Kristen thinks her daughter is strong. We think they’re both strong. At 14, Maggie has had to learn lessons that some adults never will. According to Kristen, she’s had to grow up quickly. “She’s learned compassion and how to really help people,” said Kristen. Kristen was diagnosed with Multiple Sclerosis (MS) 16 years ago. Maggie is her biggest fan and supporter, always worried that she’s ok. But when Maggie is in her happy place, all those concerns melt away, and that’s the way Kristen wants it. Her happy place is Kick Dance Studios. Maggie has been dancing at Kick Dance for six years, taking contemporary, jazz, hip hop and musical theater. During the photo shoot for Kick Dance Studio’s 15th anniversary celebration, Maggie’s grace and poise radiated through the entire studio. She moved elegantly between her position and her mother sitting in a nearby chair, always checking on her, keeping an eye out. While getting her mom situated in the chair, Kristen commented on Maggie’s strength. “She’s so strong!,” said Kristen. “I get it from you, mom,” Maggie replied softly. Dancing at Kick has helped Maggie hone that incredible physical strength. But it’s done something for Maggie’s emotional strength that no one could have imagined. It’s given her a mentor to turn to when things get rough. 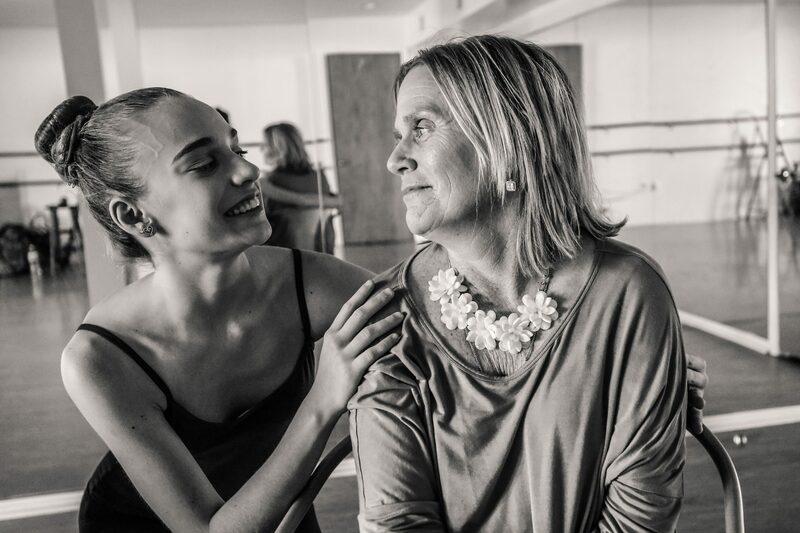 A mentor, that like Maggie’s mom, has MS.
Michelle Tolson lives and breathes dance and performing. Dancing since she was little, Michelle went on to become Miss New Hampshire, a contestant in the Miss America Pageant, and a Rockette for six years. But her passion is teaching. 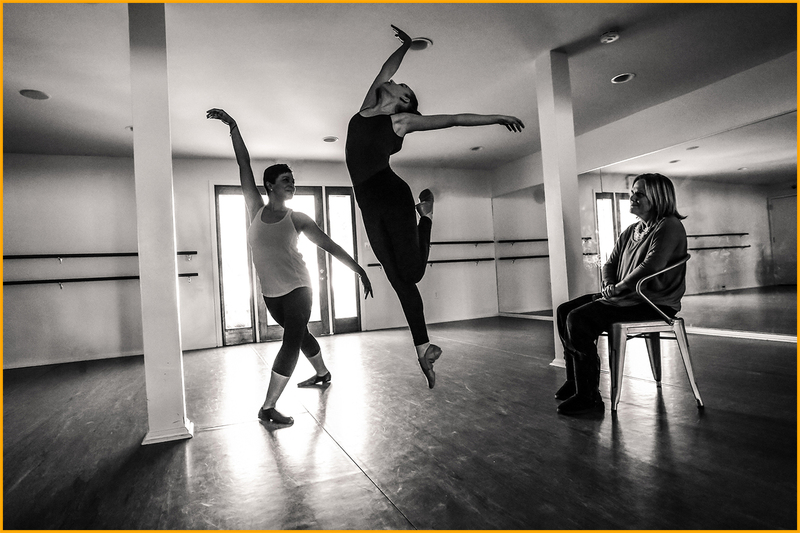 Michelle was diagnosed with MS in 2014, but that diagnosis isn’t allowed to affect her dance life. About this she is adamant. “I do this because it’s not a dance studio, it’s a family,” said Michelle, who drives two hours each Saturday to teach at Kick’s studio in Rumson. Michelle teaches solos, jazz, tap, lyrical, hip hop, ballet and co-teaches advanced dance. Michelle and Maggie have a bond. A bond so firmly rooted in strength that it would be impossible to break. “I hope I can be as positive and wonderful a role model for Maggie as her mom is,” said Michelle. In Michelle, Maggie sees a different face of the disease. Kristen and Michelle are in different stages of MS, so it looks different to the outside world. Dance motivates Maggie to be the best she can be and really focus on what she loves. And she does it about 12 hours a week. That’s dedication. 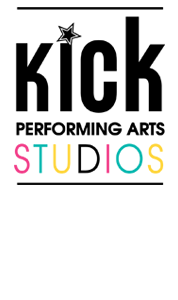 Each year, Kick Dance Studios picks a charity to support with their annual performance showcasing new dances. Two years ago they chose the National Multiple Sclerosis Society. Maggie performed a lyrical dance to a song called “Cry” and dedicated it to her mom. There wasn’t a dry eye in the room. Watching Kristen and Maggie together is a special treat. It’s obvious where Maggie gets her funny and witty personality, and it’s clear that Kristen is extremely proud of her daughter. During the photo shoot, Maggie looked at her mom and grinned a grin full of admiration and love. Mom looked back with pride, seeing her daughter in her element and full of strength. The strength that emanates when the three are in the same room is inspiring and humbling. Three strong women, in different stages of their lives, coming together in strength.